are amazingly strong and made to last. 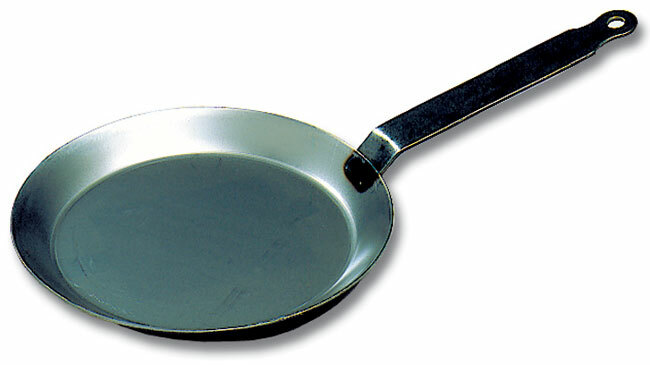 • Fry pans in black steel plate for all hob types. • High quality extra strong steel strip handle. 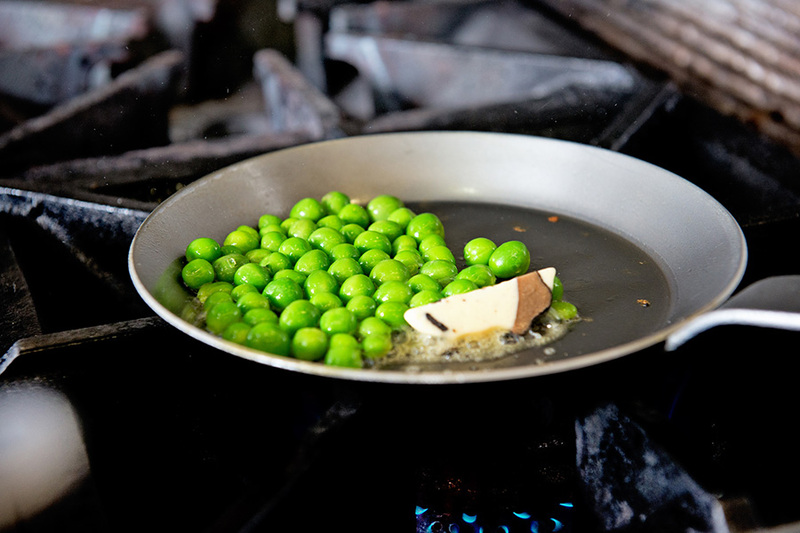 • Can be “seasoned” for non stick use and prolonged life. See instructions HERE.